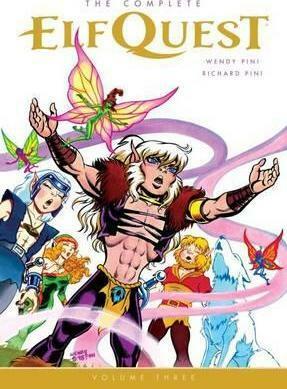 Wendy Pini is one-half of a husband and wife team with Richard Pini that created, most notably, the Elfquest series. 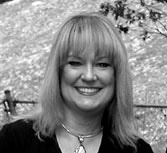 Wendy was born in California and adopted into the Fletcher Family in Santa Clara County. Early on, she developed as an artist and was the illustrator of her high school year book. She submitted samples of her artwork to Marvel Comics at 17 that were rejected. Pini attended Pitzer College and received her B.A. in the Arts and joined the Los Angeles Science Fiction Society. In 1972, she married Richard Pini and began illustrating science fiction magazines, including Galaxy, Galileo, and Worlds of If. 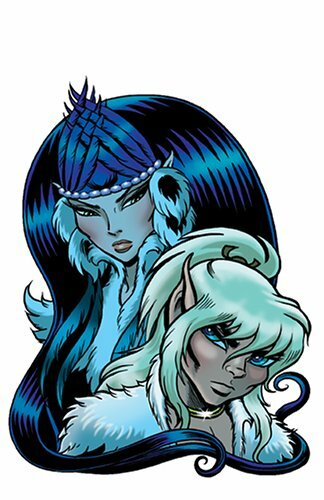 In 1977, Richard and Wendy established a publishing company called Warp Graphics to publish their first Elfquest comic. 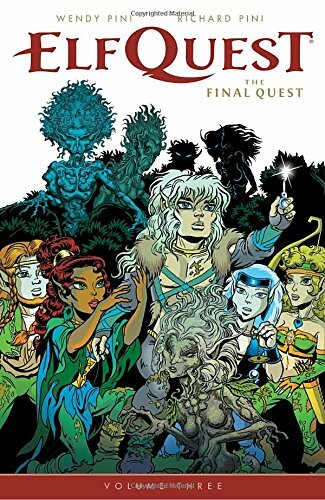 Elfquest was self-published for 25 years and in 2003, licensed to DC Comics. The comic series has won several awards, including the Ed Aprill Award for Best Independent Comic, two Alley Awards, the Fantasy Festival Comic Book Awards for Best Alternative Comic, and the Golden Pen Award. Wendy has illustrated other works, including Jonny Quest in 1986, Law and Chaos in 1987, and in 1989, two graphic novels of Beauty and the Beast. Recently in 2007, she completed a graphic novel entitled The Masque of Red Death. Wendy has received several awards over the last four decades, including the San Diego Comic Convention Inkpot Award, the New York State Jaycees Distinguished Service Award, the Balrog Award for Best Artist, and was inducted into the Friends of Lulu Women Cartoonists Hall of Fame in 2002. Wendy and her husband currently reside in Poughkeepsie, New York. 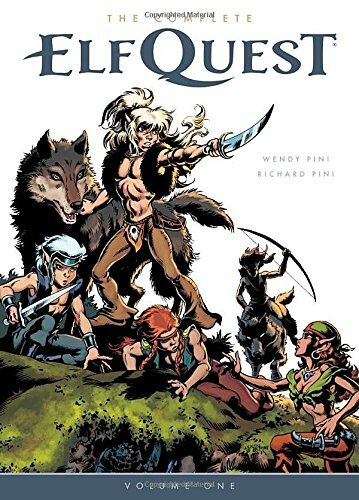 The legacy of Wendy and Richard Pini's ElfQuest continues! Experience the dreams of the Wolfriders during their deep sleep as they await the passage of ten thousand years to reunite the tribes--and enjoy the lavishly colored stories of the tribe's history.